Aunty Belle has been employed by NHHT since 2003. A ex school teacher, she has worked in schools promoting oral health and rheumatic fever prevention. 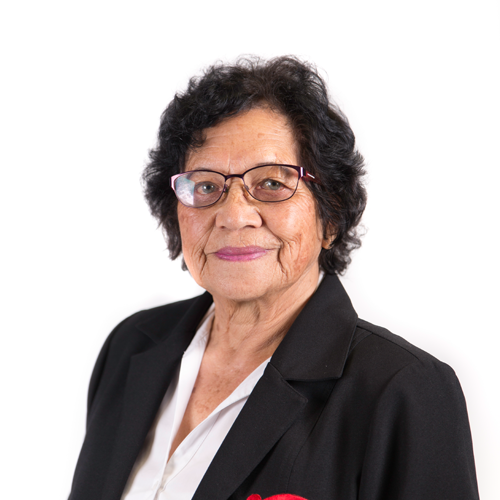 More recently in her kuia role she works hard to maintain high standards in all things Māori at Ngāti Hine Health Trust and is the go-to person in the Kawakawa office for advice and assistance with te reo Māori. Aunty Kathy has been working with whānau for over 50 years. A trained Social Worker who began employment with Ngāti Hine Health Trust in 2002, Kathy is based in the Whangārei office where she also makes sure that high standards are maintained. 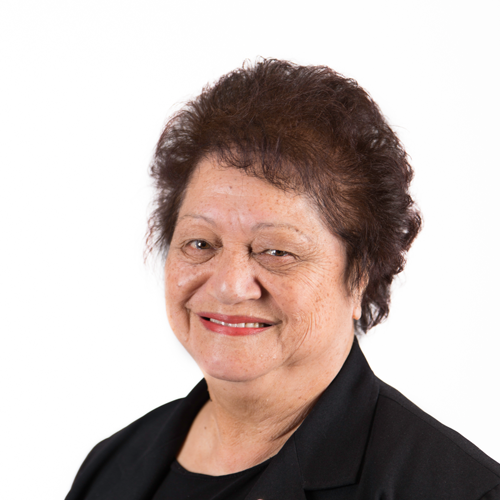 Kathy is Ngāti Hine Health Trust’s representative on the Northern District Health Board Consumer Council. 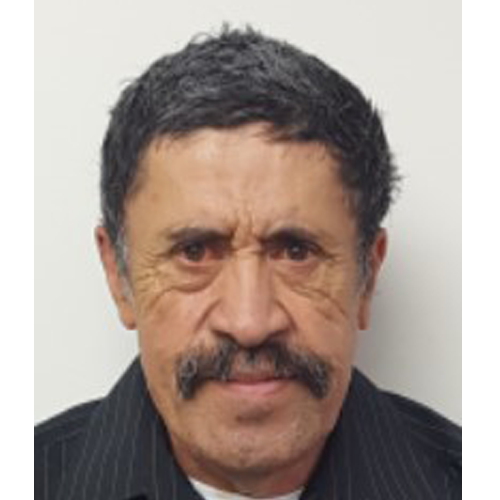 Moriki is the winner of the 2018 Northland Hauora Māori Whakaute Tuku Mana Award for upholding the use of te reo and tikanga Māori in his work. Moriki is hugely respected by those he works with for his wide knowledge of whakapapa and all things Māori and his use of it to awhi tangata to wellness. 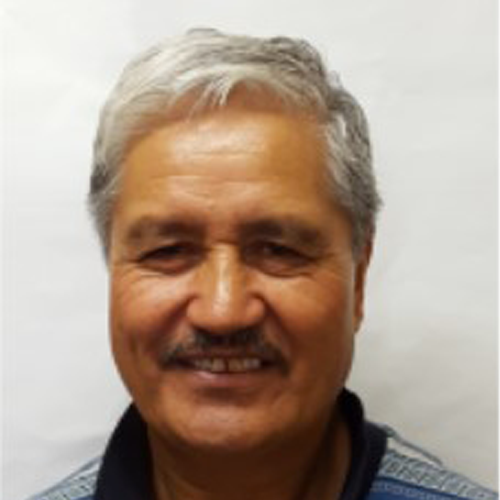 Len has been employed with Ngāti Hine FM for 3 years as the kaumātua host. Never afraid to ask the hard questions, Len has quite a following of listeners who enjoy his old-school Ngāti Hine reo and his hard-case humour. 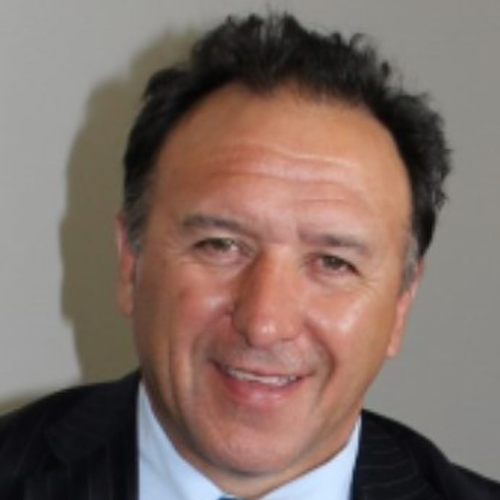 Well known as a leader and spokesperson for Ngāti Hine, Pita represents and promotes the interests of the Iwi in a wide range of arenas – political, economic, educational and more. For the last 10 years he has been one of those leading the Ngāti Hine Waitangi Treaty Claims process.